Suncoast Golf Center & Academy – Where the sun never sets on your game. 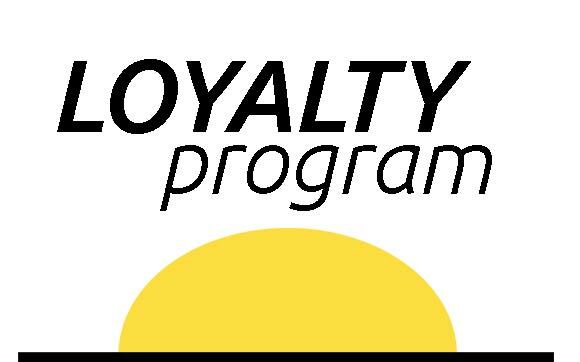 Monday to Saturday 8:00am to 10:00pm, Sunday 8:00am to 8:00pm. 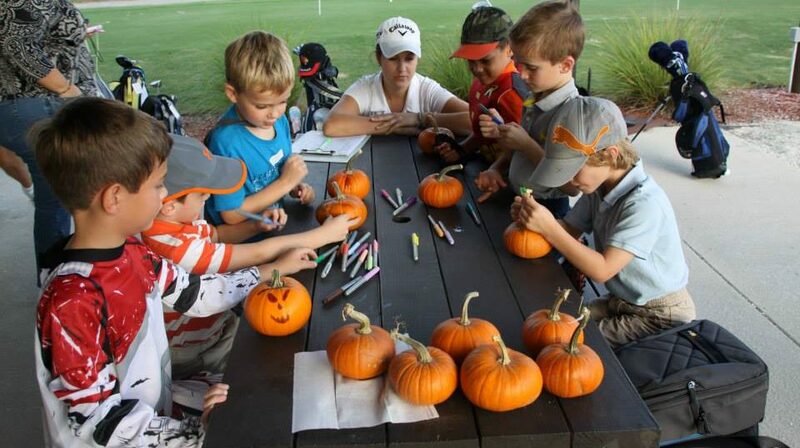 Suncoast Golf Center offers more than golf – we bring you the highest-quality, affordable experience for all ages. Whether you are a seasoned golf professional or beginner; want to practice your swing; play a round (perhaps play our 9 Hole Par 3 golf course and bring your dog – yes, we’re dog-friendly! 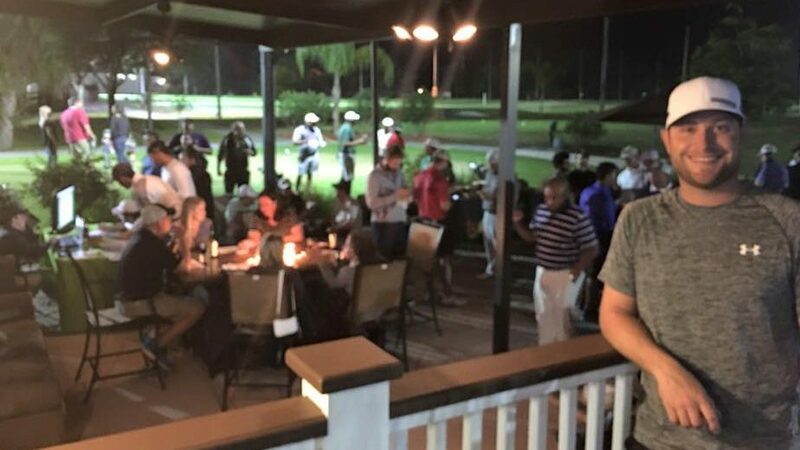 ); take a lesson or have a great night out with friends and family, we offer Sarasota-Bradenton’s only complete golf experience under stadium-quality LED lights. 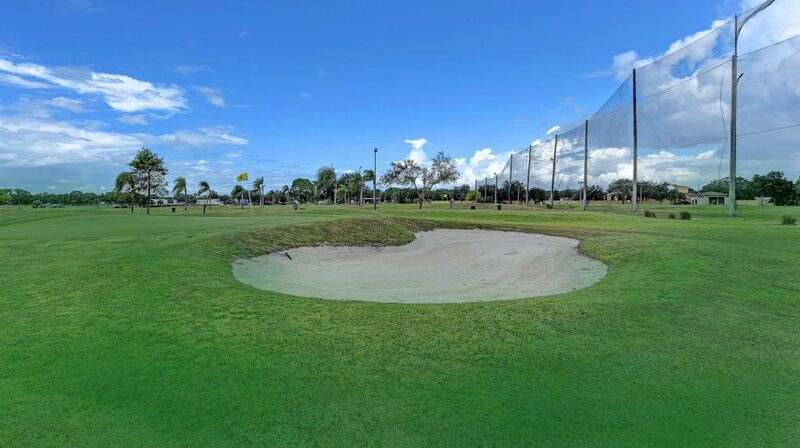 On vacation, a local resident, here on business, looking for something new or just want to enjoy the spectacular sunset, visit the Suncoast Golf Center, where unlike any other golf experience in Manatee and Sarasota County, the sun never sets on fun. Best specials in Sarasota! See our weekly golf and pro shop specials. 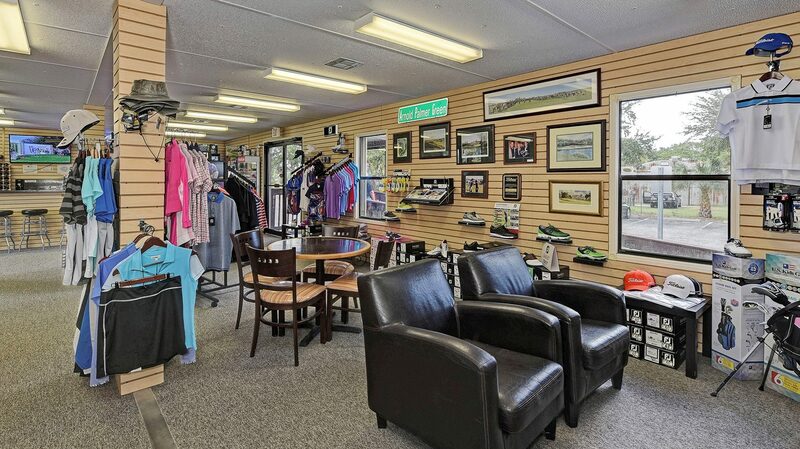 See why Suncoast Golf Center is the highest-quality, affordable experience for all ages. Class sizes are limited for our adult clinics. Reserve your seat now. 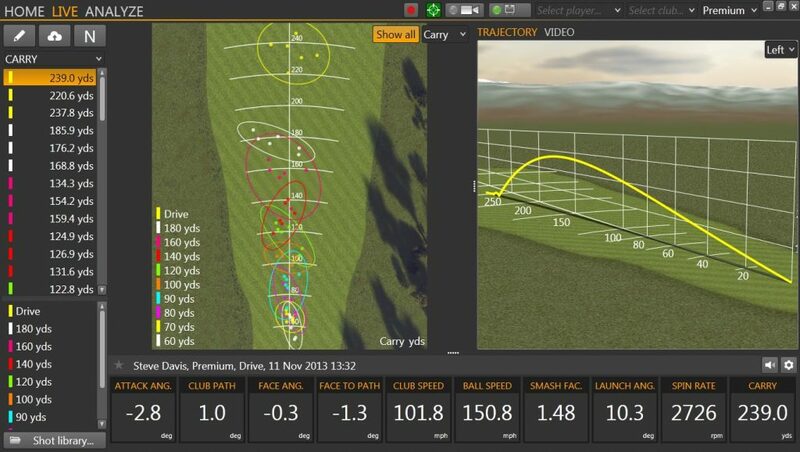 We use Trackman and FlightScope launch monitors, the latest cutting-edge technology, ensuring a perfect customized club fit. Challenging course with finely manicured greens. We love dogs as much as you. Bring your best friend along to enjoy the experience.